Richmond, California is home to Hench Control, the largest independent supplier of industrial refrigeration Energy Management Systems. The company was established in 1989, focusing primarily on the West Coast, and has grown to become a global manufacturer and service provider. 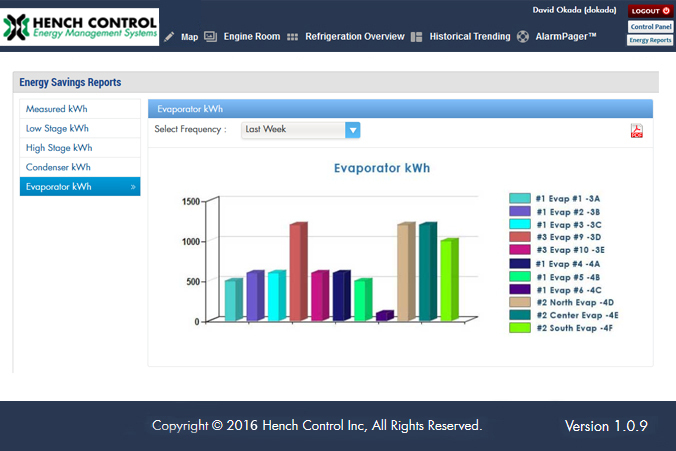 Hench Control has been deploying its Color Master™ product, a graphics package complementary to its Energy Management System for several years. 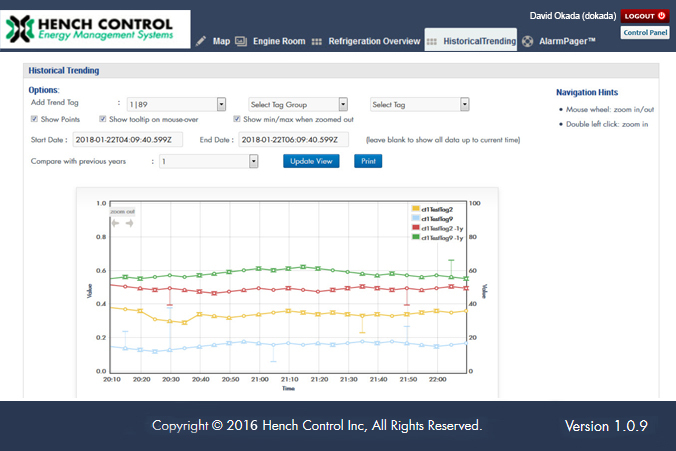 Color Master collects historical data and shows operators – in real time – all room temperature and sensor readings and the status of all refrigeration equipment. Running on Windows XP, Color Master is Visual Basic on the front end, web services are a middle tier and assembly languages make up the backend. 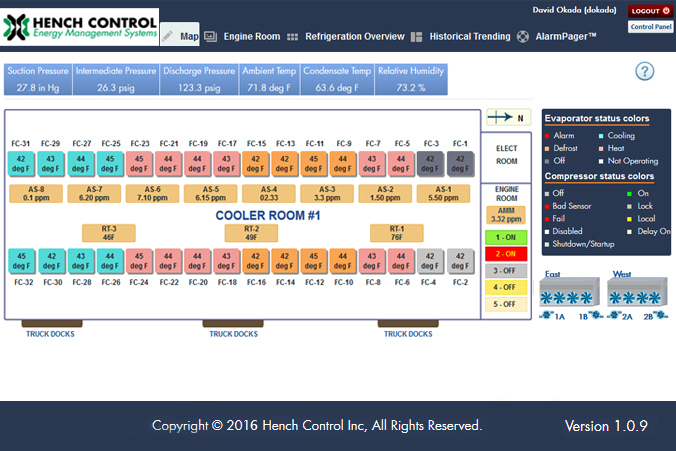 In order to implement a management decision to create a web version of Color Master using the latest technologies, a third party vendor strategy was followed to resource capabilities not found in house. 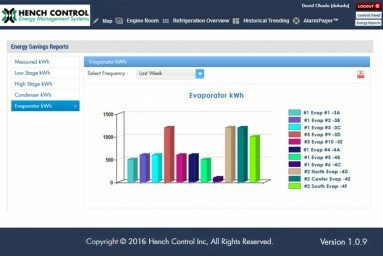 Cost-effectiveness, product efficiency with low-hassle deployment, ability to view and browse from any PC on the network, and ease of enhancement were key criteria for the project. With demonstrated experience and successful management of such web development projects in their portfolio, Innovare Technologies was awarded the project. After a few months working with the existing Color Master product to fully understand how a web version might be evolved from it, Innovare developed a Proof of Concept (POC) web version using ASP .NET, SQL SERVER, AJAX, MVC, PHP AND MY SQL, which proved to meet the demands of such a product for real use. Response to the POC was positive with a “go forward” nod for development of the complete product by an Innovare team of three developers. 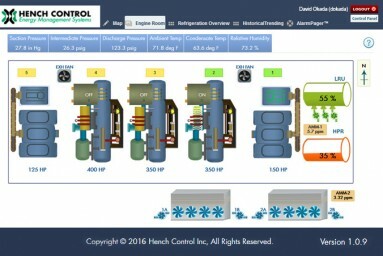 It was formally launched after six months of development and testing. 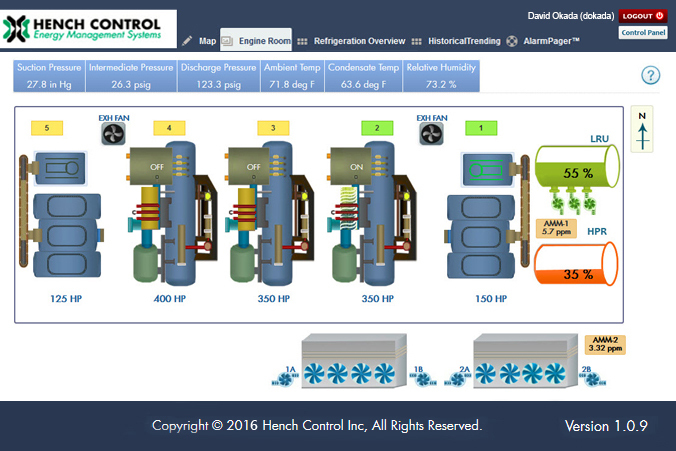 Today, Innovare continues to provide enhancements and updates to the web-based Color Master, which continues to be a key differentiator for Hench Control. 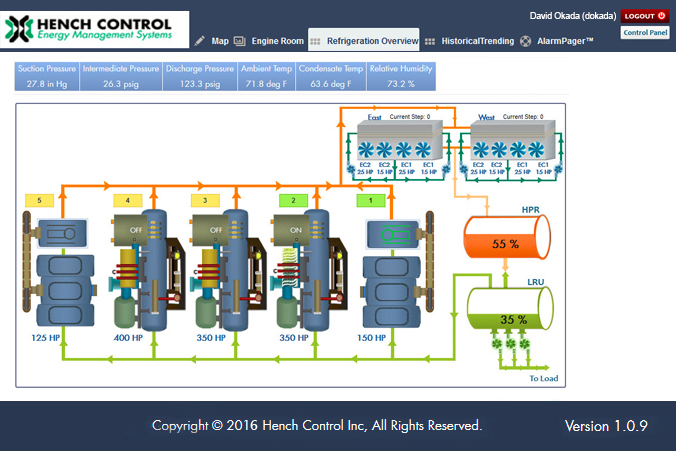 Learn more about Hench Control. 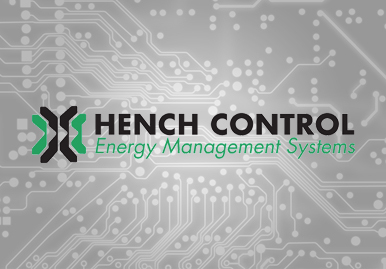 VP of Sales & Marketing, Hench Control, Inc.